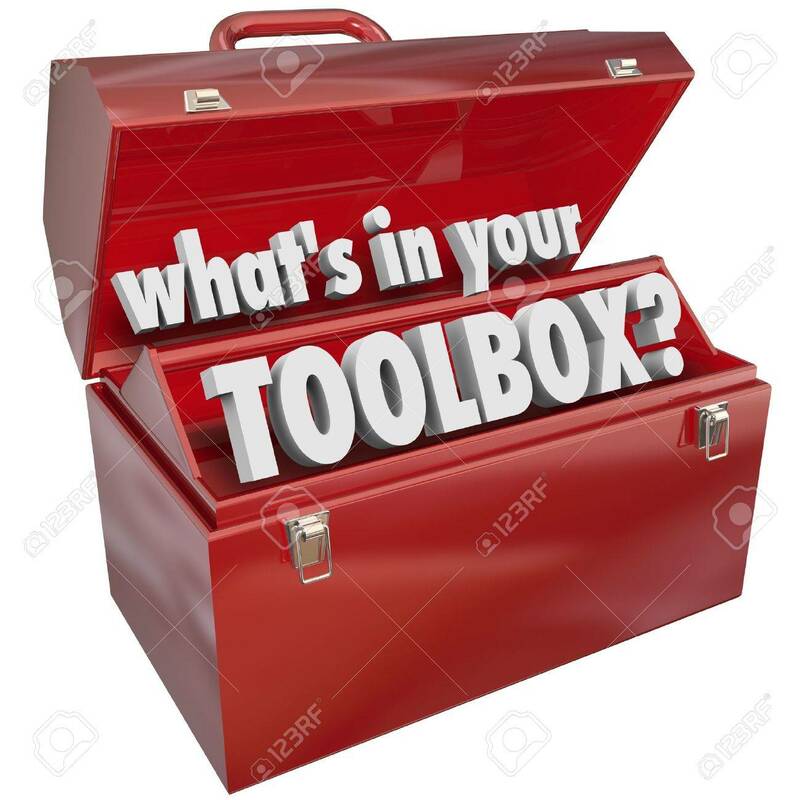 The Question What's In Your Toolbox? Asking If You Have The Skills.. Stock Photo, Picture And Royalty Free Image. Image 21642421.